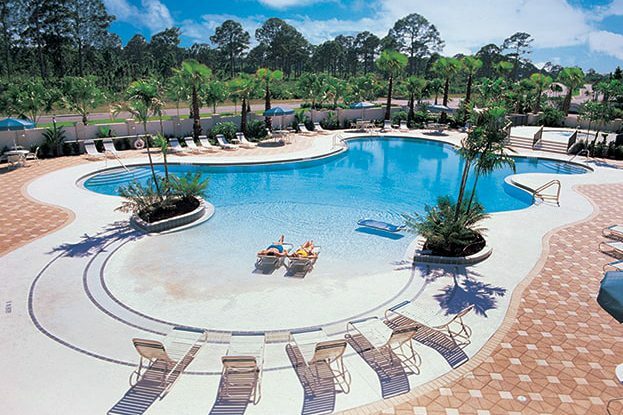 PGA Village Resort Villas, located in the heart of PGA Village, is the perfect vacation spot. The resort villas come with fully equipped kitchens, whirlpool tubs, a screened patio or balcony and access to the onsite 3 World-Class championship golf courses. Other amenities include 3 heated pools, an extensive fitness center and award-winning restaurants. Easy access to I-95 and Florida’s Turnpike also gives residents and visitors a convenient gateway to the Palm Beaches.